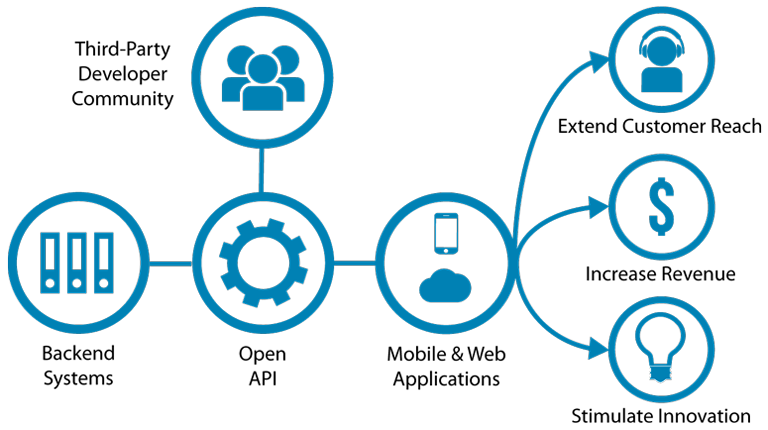 Use our API’s to develop your inbound or outbound automated solutions (voice and SMS) to meet your application’s needs. Our developers and engineers have extensive experience designing and implementing automated solutions, and they’ve designed our API documentation to ease and assist in your development process. Our years of extensive knowledge in integration techniques allows for seamless integration with any back-end data source and therefore integration between our platform and any of our customer’s backend systems can be handled in any number of ways. We can deploy integration methods using the connectivity, preferred integration method, and security options defined by your needs. Our flexibility is demonstrated in our willingness to allow customers to utilize whichever backend data integration methods are preferred.